The Hexai EDC folding knife has launched via Kickstarter this month and offers a C-TEK Honeycomb and Cryogenic 1.4116 stainless steel folding knife which is now available to back with earlybird pledges available from €75 or roughly £64. If manufacturing progresses smoothly and the crowdfunding campaign is successful, worldwide shipping is expected to take place during July 2019. 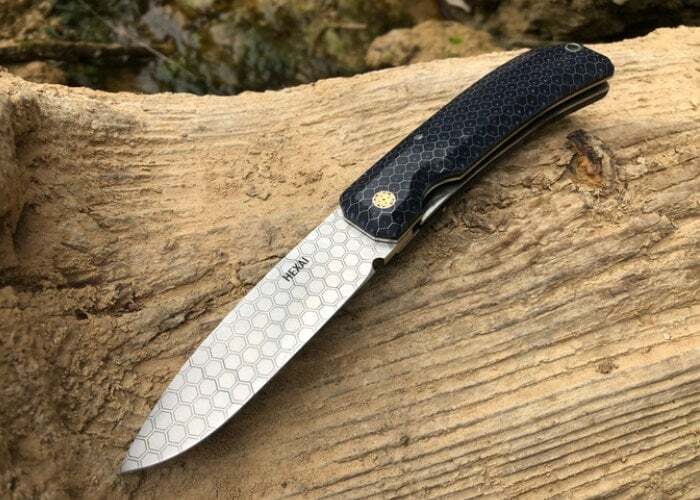 Watch the demonstration video below to learn more about the unique construction and materials used in the Hexai EDC folding knife. For more details, specifications and a complete list of all available pledge options jump over to the official Hexai EDC folding knife campaign page by following the link below.